Too many girls are being sent on courses in childcare or hair and beauty when with they could be developing their self confidence and gaining skills to break out of the gender stereotyped future unfolding before them. 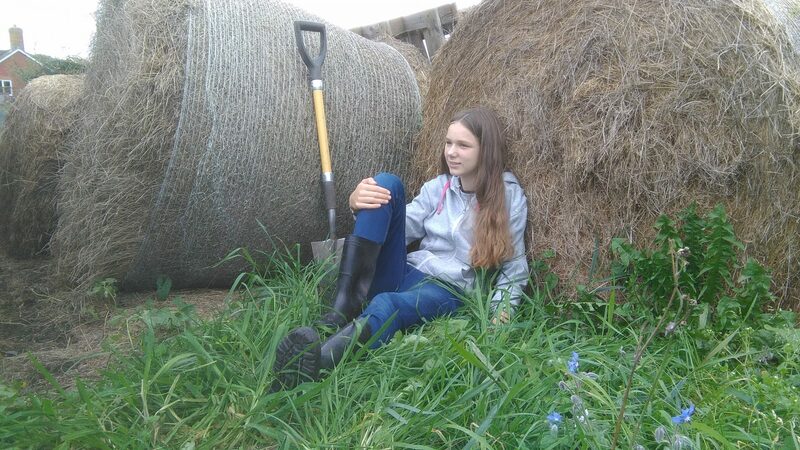 Land girls is an exciting programme designed to help girls realise just how physically and emotionally capable they are, enabling them to succeed in a world that wants to judge them by how they look or how many “likes” they have. A course is typically five weeks long and is made up of either half day of full day sessions. Sessions will start with discussion time where key themes will be developed, such as assertiveness training, the effects of social media, the power of negative thoughts and sexual relationships. The session will then move on to land based tasks, where girls can challenge themselves physically in a supportive team environment. The physical tasks are particularly important for girls to understand that they don’t need to be constrained by gender stereotyped views that seek to limit women. The course ends with the development of an action plan enabling the girls to support each other with the skills they have learnt.